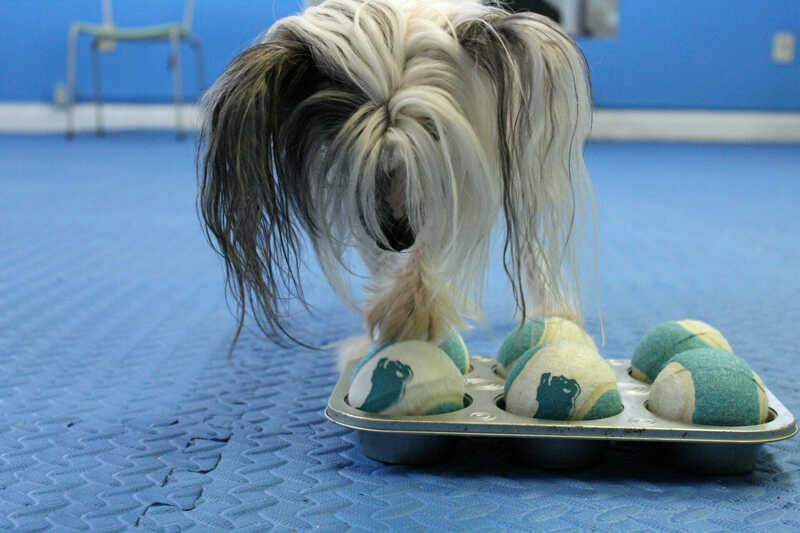 The Puppy Tricks, Games and Enrichment Class is a stimulating, interactive class that will open your puppy’s world to cognitive thinking. The Puppy Tricks, Games and Enrichment Class is a fun, interactive 6-week class for puppies age 2 to 6 months. This class takes puppy training to the next level! 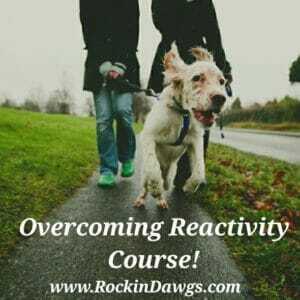 Learn fun enrichment activities and play games to enhance your obedience skills. Teach fun tricks to keep your pup mentally stimulated and help you maneuver the toddler and adolescent months a little smoother. It is proven that mental stimulation can be more exhausting that physical exertion. Giving your puppy lots of mental activities and skills to perform tasks such as learning, reasoning, understanding, remembering and paying attention helps condition a better learning ability throughout your dog’s life. –Learn simple enrichment activities each week that you can practice at home to keep that puppy brain busy! 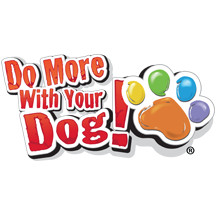 -Play fun games in class as well as teach your puppy how to interact with a variety of new sights and sounds. -Teach your puppy new tricks such as Ring the Bell to Go Potty, Kennel Up, Pick Up You Toys, etc. Important Note: All puppies must be up-to date on vaccine boosters and it is recommended to have 2 boosters before attending their first class (typically, 1st boosters are given at 6 and 9 weeks). Before attending your first training class, you must complete and return our enrollment form. Enrollment in class is not complete until we have received both your enrollment form and your payment. If you have any Questions, please contact us at (321) 338-7722.